MPs have voted to make displaying EU flags mandatory in French classrooms. 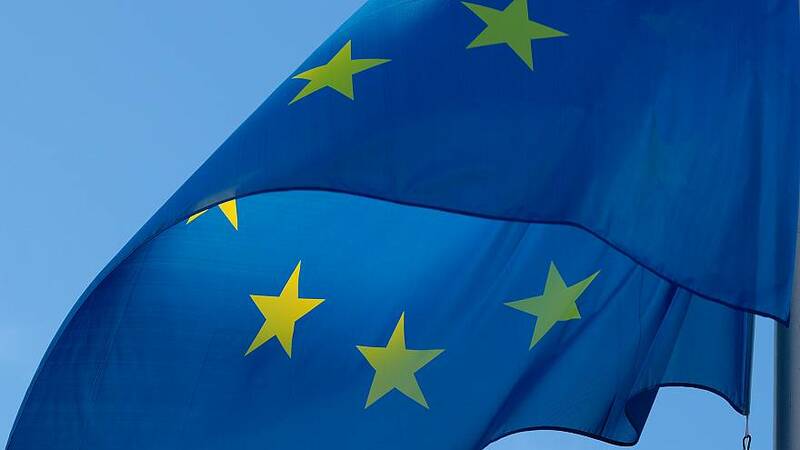 The French flag and the words of the country's national anthem La Marseillaise will also be displayed alongside the EU one, which is the official symbol of both the Council of Europe and the European Union. The National Assembly — France's parliament — passed an amendment from Éric Ciotti, of Les Républicains party, stating the Tricolore, the European flag and the words of the chorus of La Marseillaise must be displayed in primary and secondary classrooms, in both public and private institutions. Minister of Education Jean-Michel Blanquer, who voted in favour of the measure, said it would be simple to implement and that the ministry would cover the costs. Ciotti, who had initially proposed only the presence of the French flag, welcomed what he called "an important step forward". But the move was met by strong protests from left-wing politicians. Michel Larive, of left-wing party La France Insoumise (Unbowed France), said the flags were already displayed outside schools. That, he said, was sufficient to evoke "respect for the homeland without veering towards nationalism". "Schools are not barracks," added Larive. Elsa Faucillon of the Communist Party also denounced the vote, lamenting the amendment was carried by "those who would rather debate identity than equality". There will be another vote before the measure is agreed, after the chairman of the Committee on Cultural Affairs and Education, Bruno Studer, who is a former teacher, asked for a second deliberation, which will take place on Friday. Your view | What do you think? Should French and EU flags be on display in all French classrooms? Let us know in the comments, below.